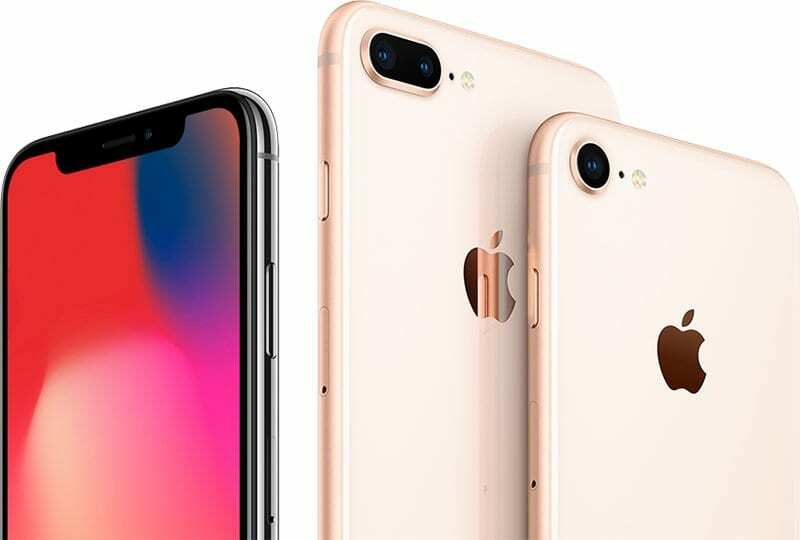 Last year, Apple dramatically shifted its iPhone product line and pricing strategy alongside the release of the iPhone X. The X featured the most dramatic redesign of the device since the original iPhone, and started at $999 in the US. Apple also unveiled the iPhone 8 and 8 Plus, which were smaller, traditional upgrades to the iPhone 7. This year, Apple plans on continuing the evolution of the iPhone lineup, with brand new models and price points. 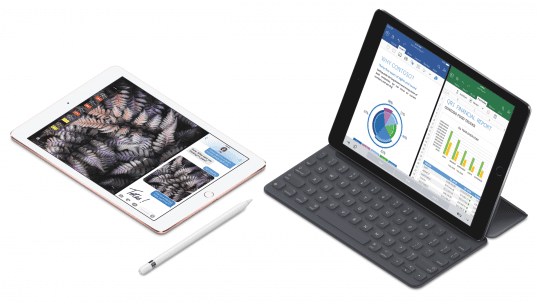 The devices, which will all be available for purchase this September, will likely continue to skew the iPhone’s average selling price, an important statistic to investors. Apple will unveil a modest update to the iPhone X this fall. The device, which we believe will be called the iPhone XS (though names can change up until a few weeks before the announcement), will feature the same design as the outgoing model but with improved internals, including a larger battery and 4GB of RAM. 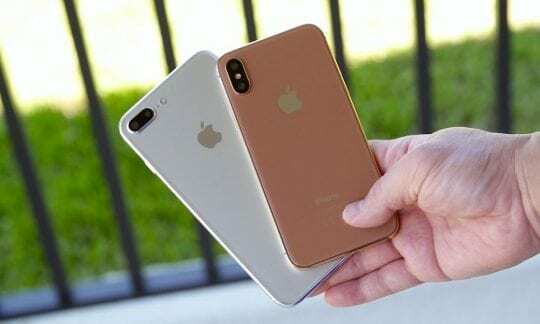 Apple will also unveil the iPhone XS Plus, a new addition to the iPhone lineup that will feature the same build materials of the iPhone XS but in a larger body with a 6.5-inch display. 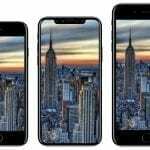 With the current iPhone 8 Plus coming in at 5.5-inches and the iPhone X at 5.8-inches, the device is notably bigger than any previous iPhone. This display will use the same OLED technology as the iPhone X, and will feature a resolution of 1242 x 2688. Unlike the traditional iPhone Plus models, which have always had superior cameras, the iPhone XS Plus is internally identical to the XS, except for a larger battery. 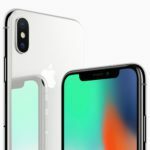 Both devices will include an updated version of Face ID, which will allow for faster and more accurate face scans and work in any orientation. The iPhone XS, despite being superior to this years’ iPhone X, is said to be receiving a price drop. The updated model will start at $899, with the Plus models taking the $999 slot. In addition to the iPhone XS and XS Plus, Apple will unveil a third flagship iPhone this fall. 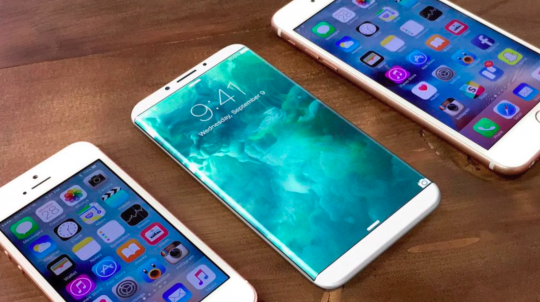 The device, which we believe may be called the iPhone 9, attempts to strike a balance between the capabilities of the iPhone X, and the materials and competitive price point of the iPhone 8. 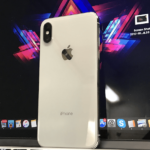 Internally, the iPhone is 9 almost identical to the current iPhone X, with a similarly sized battery and 3GB of RAM. Early reports claimed the device would not feature 3D Touch technology, but we do not believe this to be true. The iPhone 9 will feature a new A12 chip, which the XS will also receive, and will support Face ID. The build materials of the iPhone 9 more similarly match the iPhone 8. The frame surrounding the display will be aluminum, unlike the iPhone X’s stainless steel. The device will continue to feature a glass back and will feature an iPhone X style, edge-to-edge, 6.1-inch display. This display, however, will use LCD technologies, unlike the iPhone X’s far superior OLED display. LCD was used on all previous iPhones before the X, including the 8, so it will not be a noticeable change for users on the 8 or older. LCD displays are significantly cheaper to produce than OLED, allowing Apple to offer this device at a much cheaper starting price. Apple has yet to finalize a price for the device but hopes to have it directly replace the iPhone Plus spot at $799 in the US. 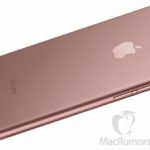 This will allow for this years iPhone 8 Plus to begin at $699, and the iPhone 8 at $599. 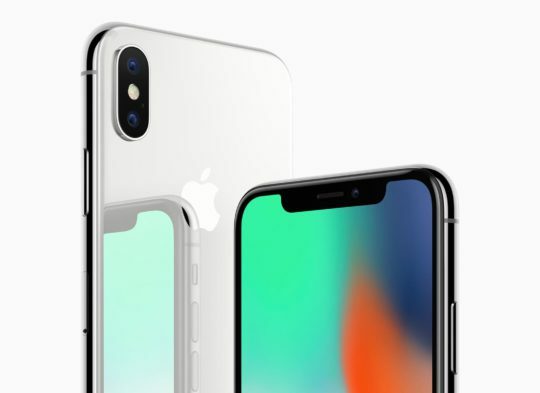 Unlike last year, where Apple announced its iPhone lineup simultaneously but the iPhone X released in November, all three new iPhone models will be available for purchase in September. Because iPhone X came late, this will affect users on upgrade programs like Apple’s iUP, T-Mobile JUMP, and AT&T Next, as most require a year to upgrade at no additional charge. Rumors indicate Apple may offer an exception to users on their own program who wish to upgrade in September, but customers on network plans may be out of luck.